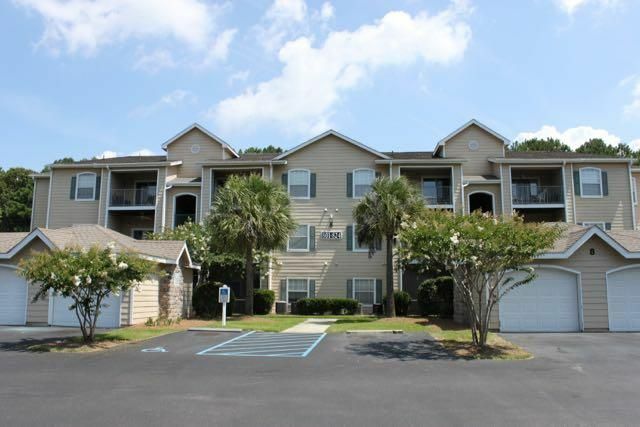 Want to be close to Sullivan's Island and live an easy life in a 1 bedroom condo?? 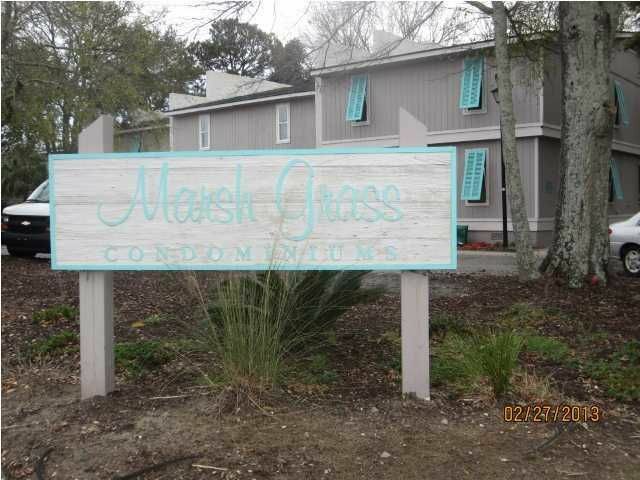 Here you go..on Ben Sawyer Blvd at the corner of Center Street, 1527 Marsh Grass Condominiums. 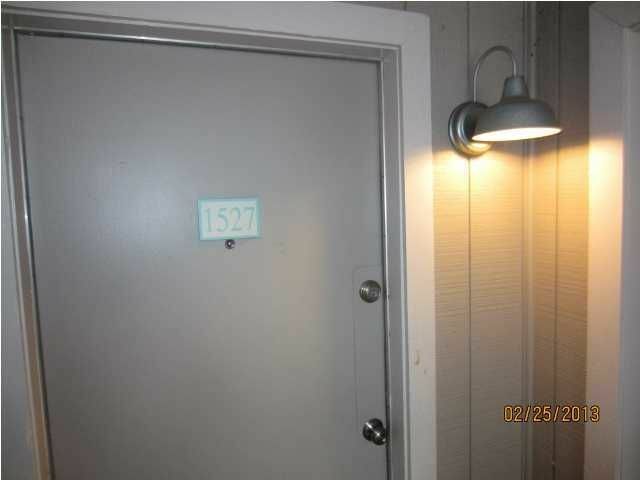 Completely renovated unit with new kitchen appliances, fixtures, paint and flooring. 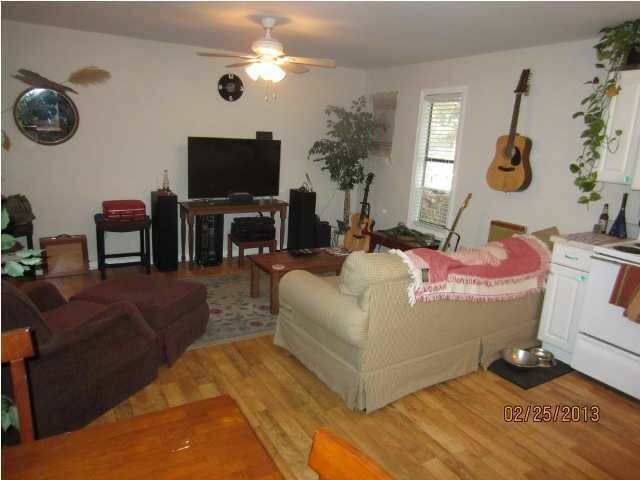 This is a 1 bedroom unit, 2nd floor. 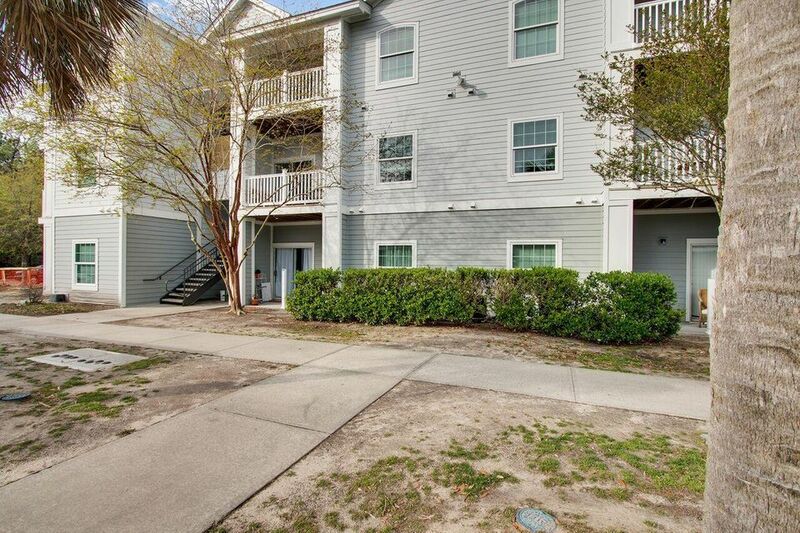 This complex has a HOA that has renovated the exterior of the buildings, upgraded the rear of the property with many upgrades. 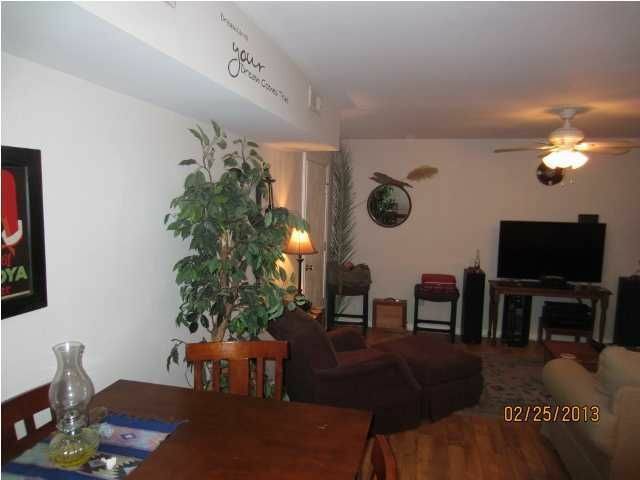 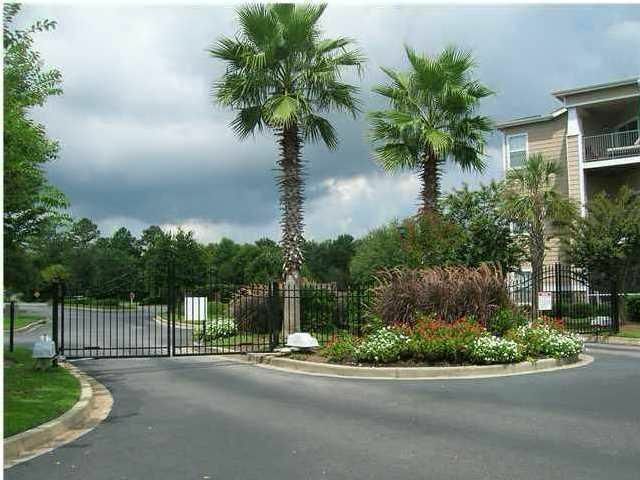 A must see for a student or couple looking for a great condo in a great location!! 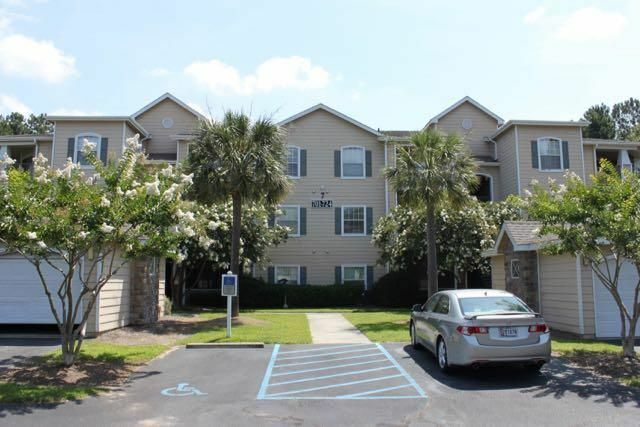 This could also be a great investment opportunity as it is currently tenant occupied with a month to month lease in place.